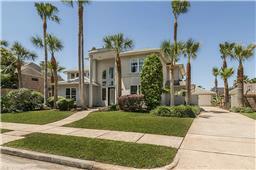 Bay Oaks, is a premier golf community located in south east Houston’s Clear Lake/NASA area. 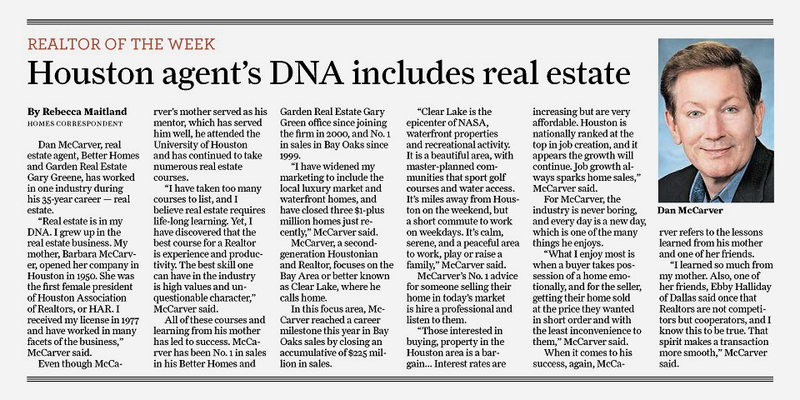 Dan McCarver knows the Clear Lake Real Estate Market very well. 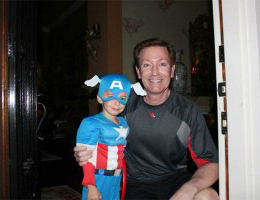 Dan is a native Houstonian and a second generation Realtor. Licensed since 1977, Dan is familiar with Clear Lake’s finest neighborhoods, and focuses on the golf community of Bay Oaks. 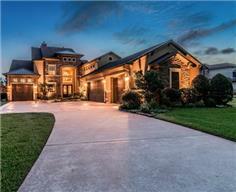 He has handled over 500+ resale homes in Bay Oaks over the last twenty-one years. 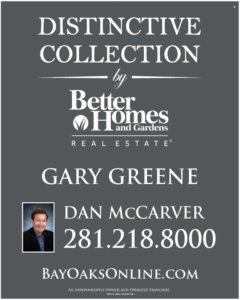 Over the years, Dan’s stellar reputation has earned him referrals and repeat business as the “go-to” agent for Bay Oaks properties and other Clear Lake area luxury residences. Exemplary service is his standard. Dan possesses a cool confidence, professional demeanor, and a gracious personality, which is a winning combination and approach to his craft. Dan McCarver has achieved the #1 position in resale real estate transaction sales volume many times in the Clear Lake area. His success is no surprise. 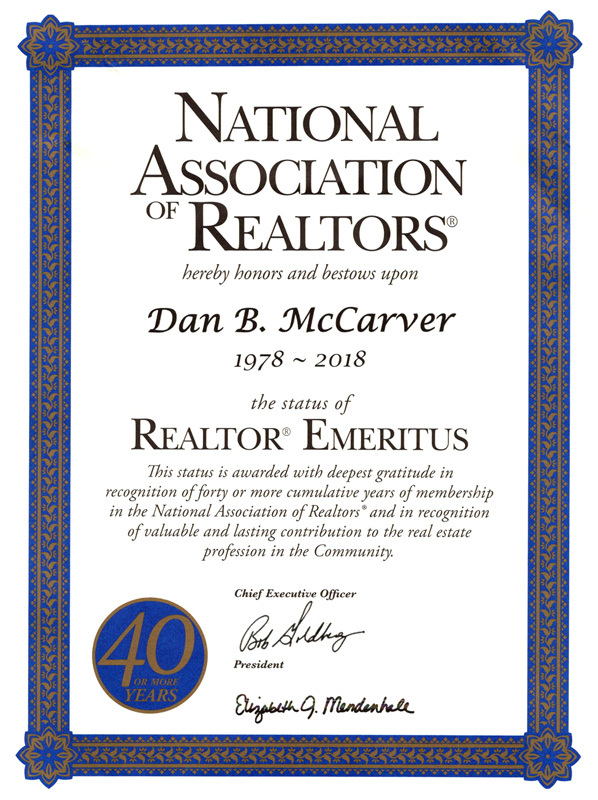 The honors and recognition he has received are indicative of his commitment, professionalism and level of understanding in this specialized discriminating market. Dan achieved a milestone in 2018 after surpassing over $270,000,000 in closed Bay Oaks sales. 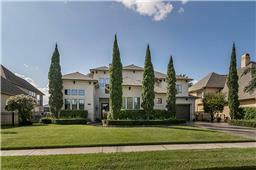 Better Homes and Gardens Real Estate Emerald Elite 2012 to present. 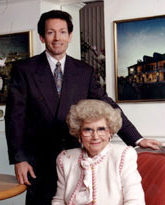 National Franchise Chairman’s Circle 1999-2011. Dan is a recipient of the Legend Award for peak sales performance.